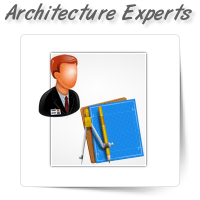 Reduce your design and drafting costs with our efficient team of Architecture Design Specialists who.. 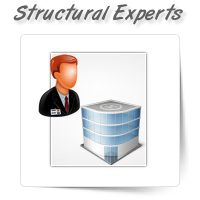 Your organization needs a partner who understands the risks involved in any structural engineering p..
We at OnePerHour provide extensive services in interior design and planning. 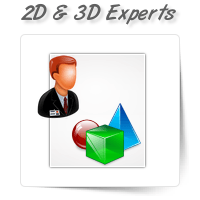 When you outsource with..
At OnePerHour, we have an expert team to offer both 2D and 3D modeling services. 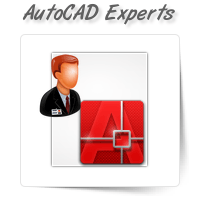 Our designers have ..
OnePerHour is a perfect place to outsource your CAD conversion services. 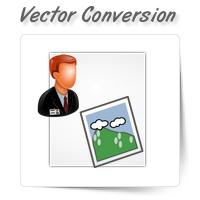 We have ample experience in..
Raster images should be converted to vector format for easy and efficient editing. 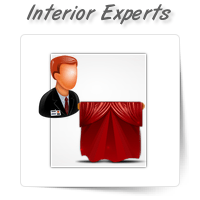 A raster image co.. 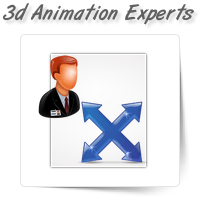 The 3D walkthrough/flythrough offers a more interactive way than 2D animations to showcase your proj..